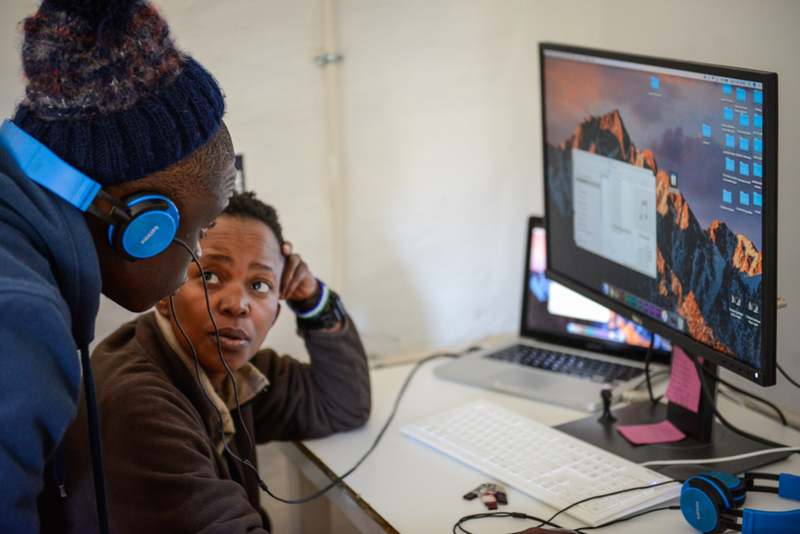 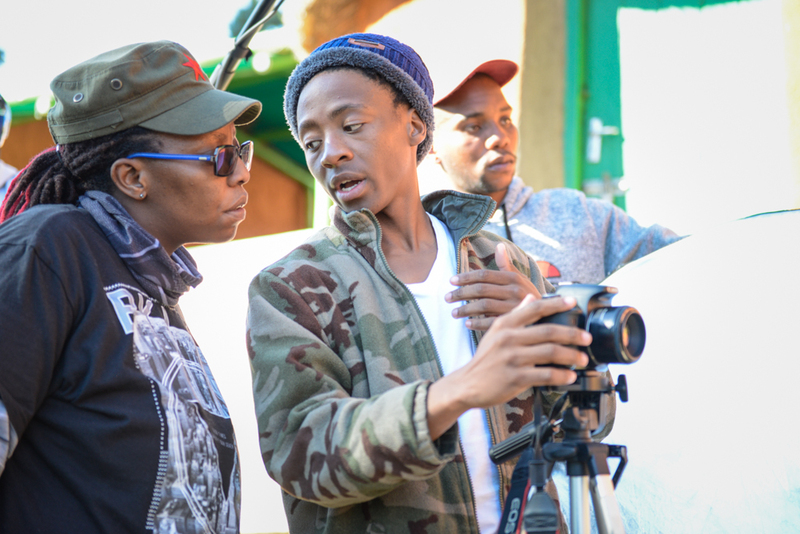 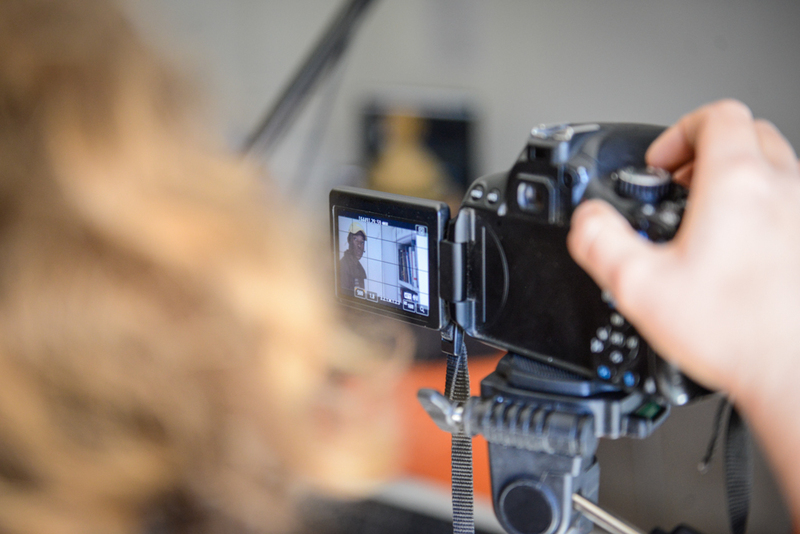 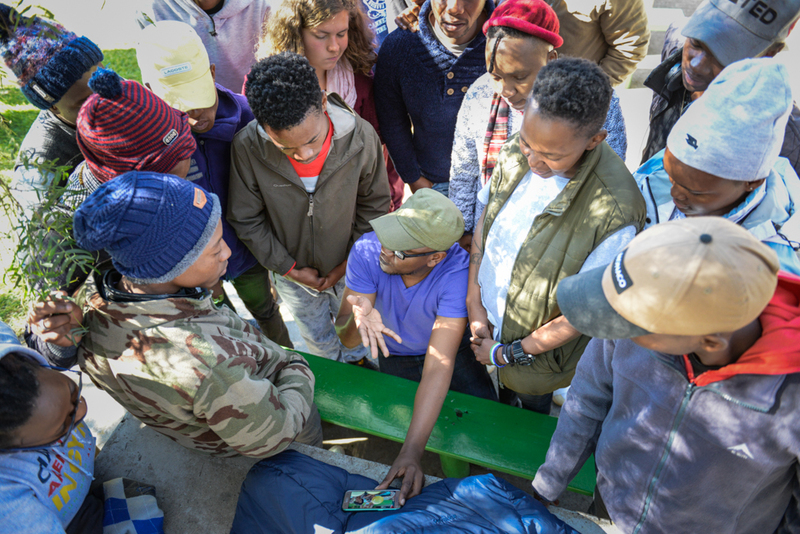 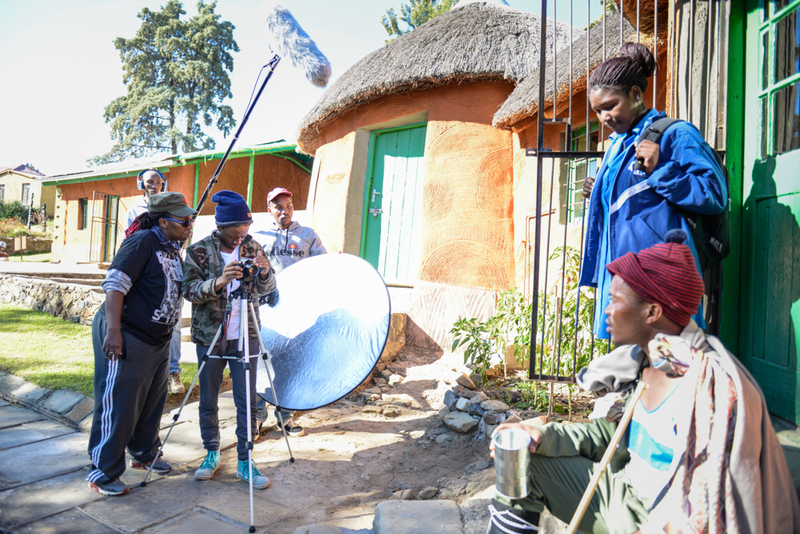 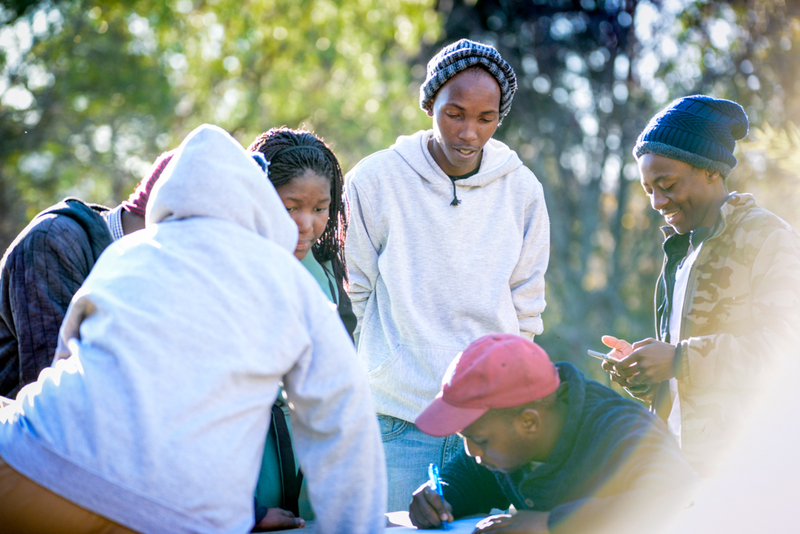 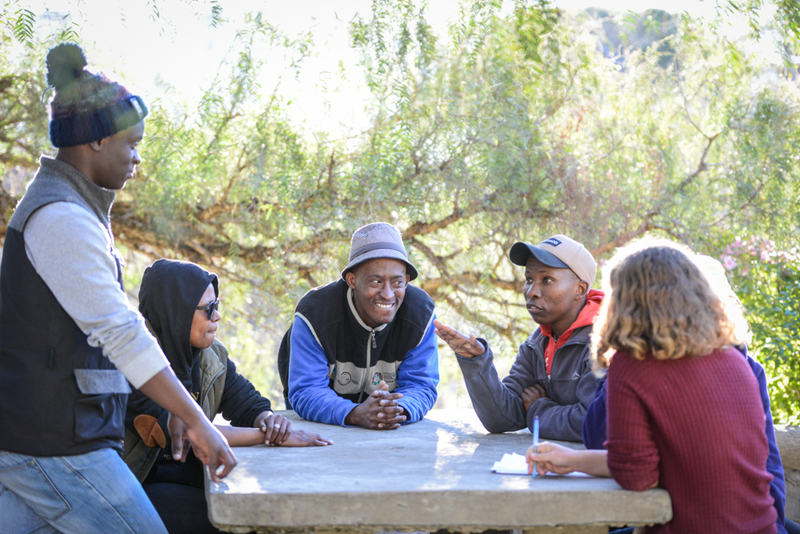 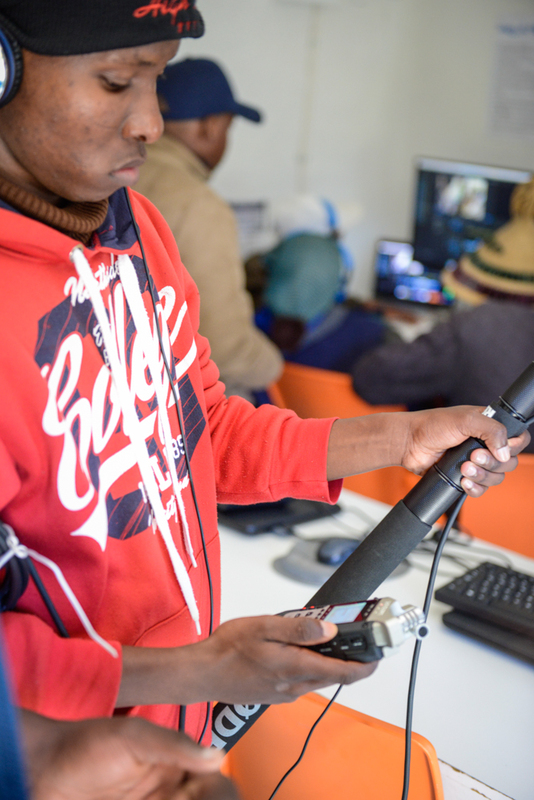 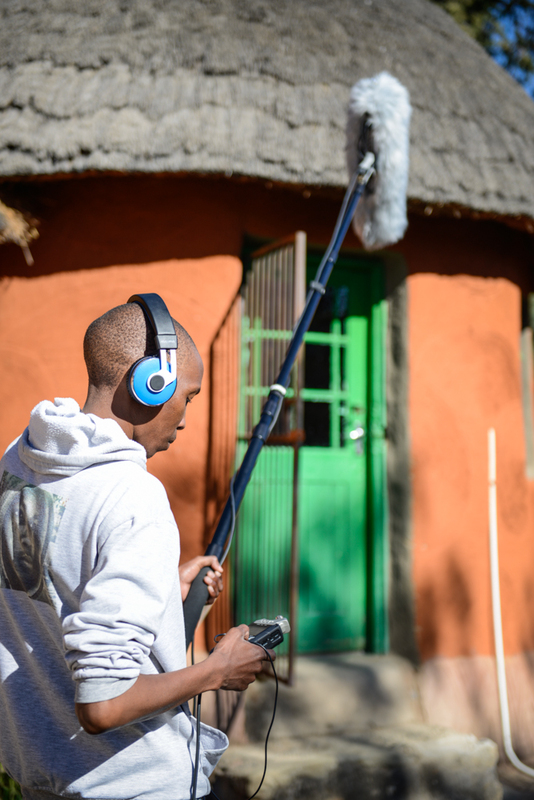 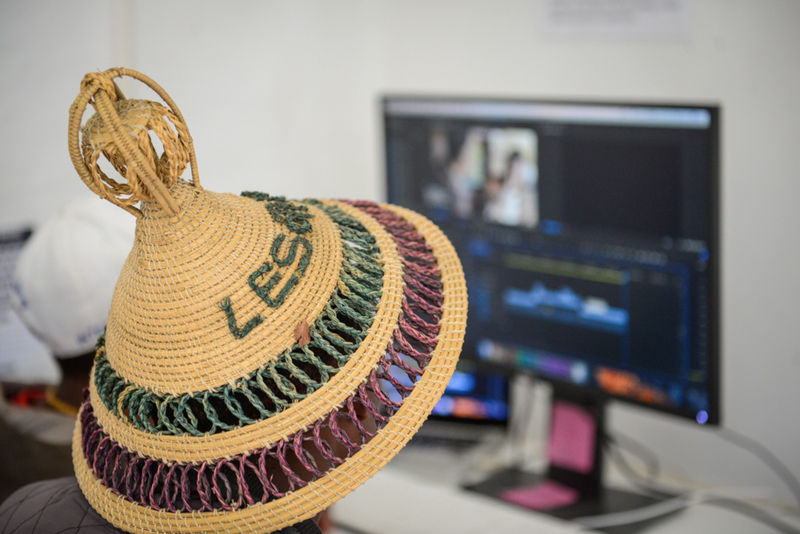 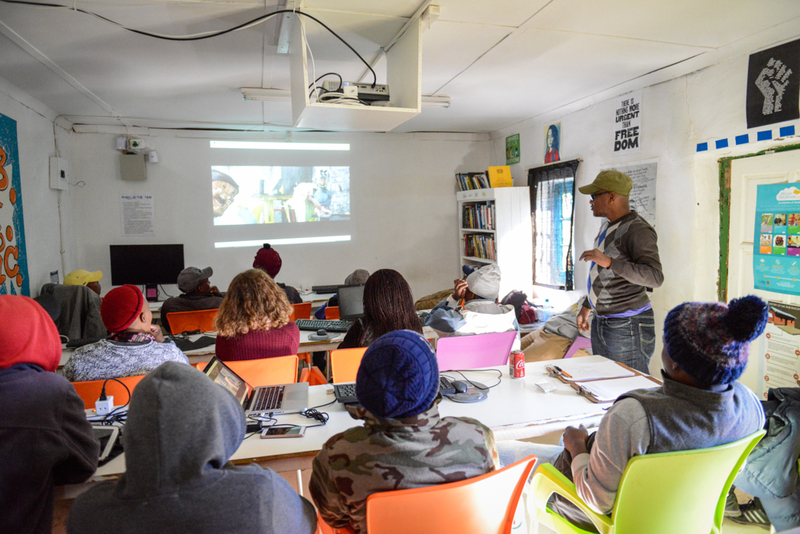 From Saturday June 30 – Sunday July 1 2018, The Hub held another weekend workshop on film making with Pheello Pj Makosholo. 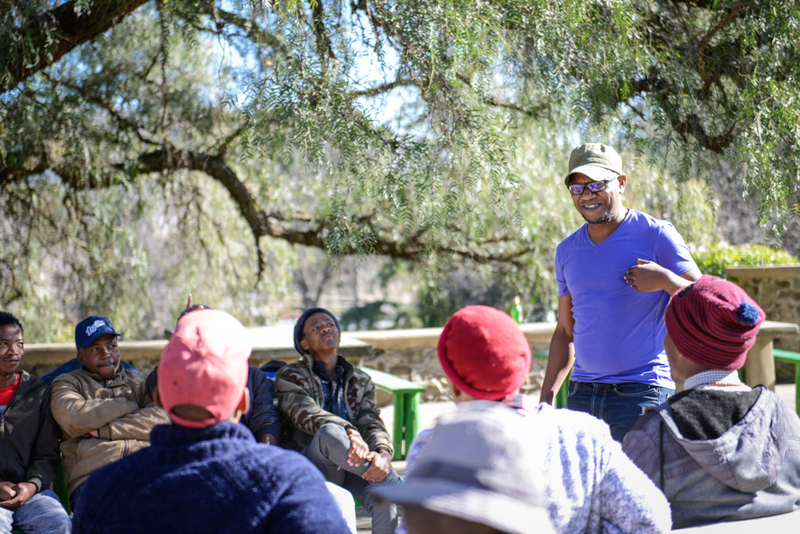 He started on Saturday with a group discussion on our ability to tell unique stories, and the need for us to tell our own stories in different genres of film: ‘Your story is special because it’s yours’. 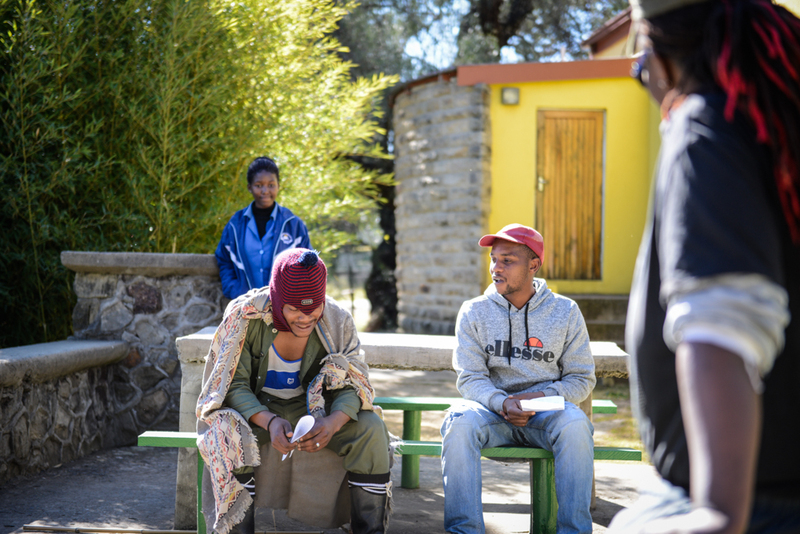 In the afternoon participants were split into three groups that will come up with scripts to shoot on Sunday. 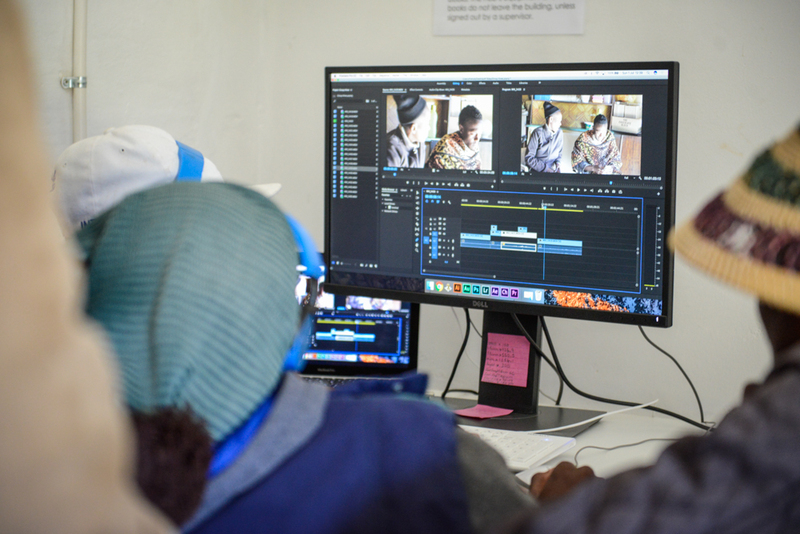 By the end of the day on Sunday, three groups had filmed and edited their scripts! 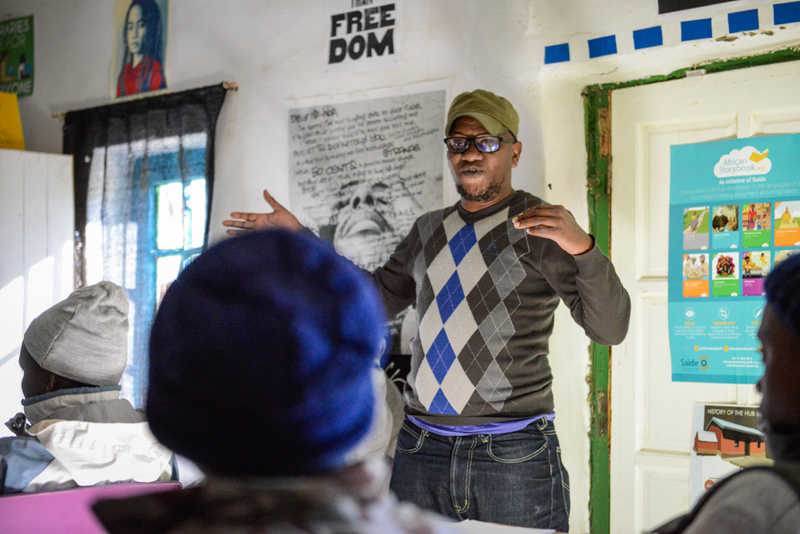 We are extremely grateful to Pj for his continued support and mentorship of The Hub’s members! 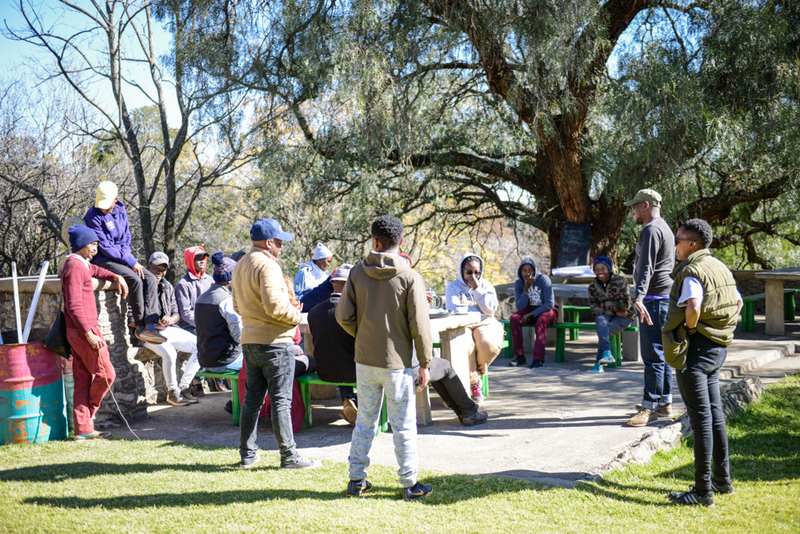 Special thanks to Open Society Initiative for Southern Africa and Glasswaters Foundation for their support of this workshop! 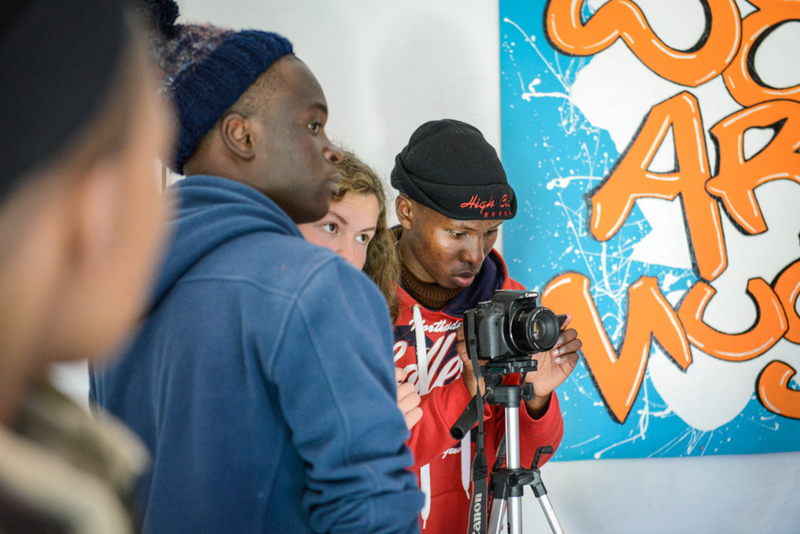 Many thanks also to Cafe Mojo for always providing us with delicious meals during our workshops.